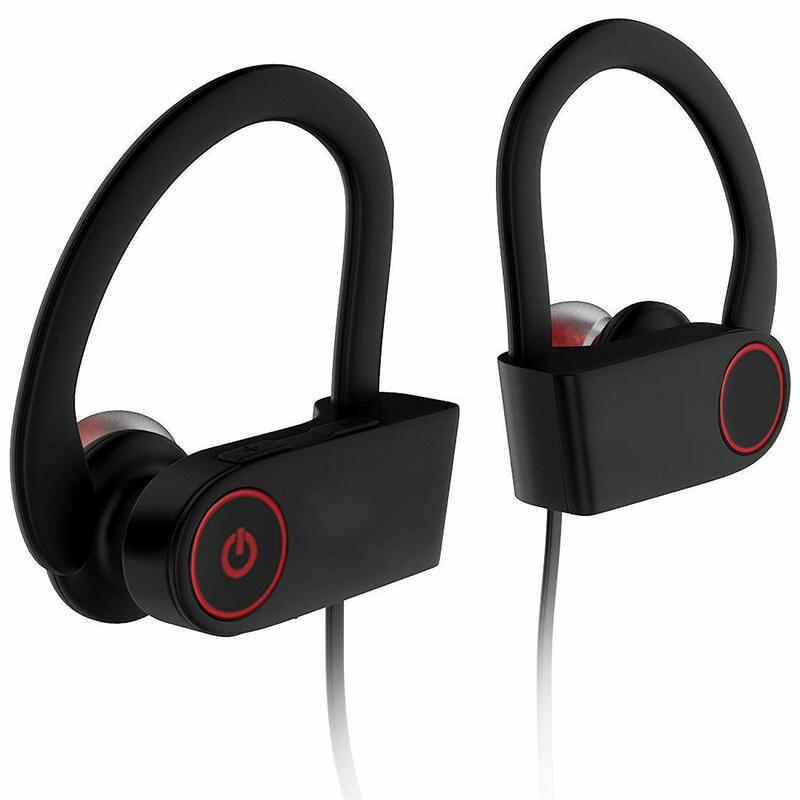 Buy WeCool U8 in Ear sweatproof bluetooth headphones with mic for Rs 1,499 only. Few days left. Sweat proof and rainwater proof.